Hey everyone! We are super excited to announce the schedule for the FULL FUSION Blog Tour which begins on Monday, March 19th! The tour runs from March 19th-23rd & 26th-30th, will have one or two stops per day, and will consist of reviews, interviews, guest posts, & excerpts! There is also a tour-wide giveaway for 3 Boxed Sets of the FULL FUSION Series, US Only. So be sure to stop by any or all of the stops for a chance to win. Eighteen-year-old Roxie Sebastian lives a charmed life, and she knows it. Too bad she can't feel it. All her life, she's felt disconnected from the world around her. 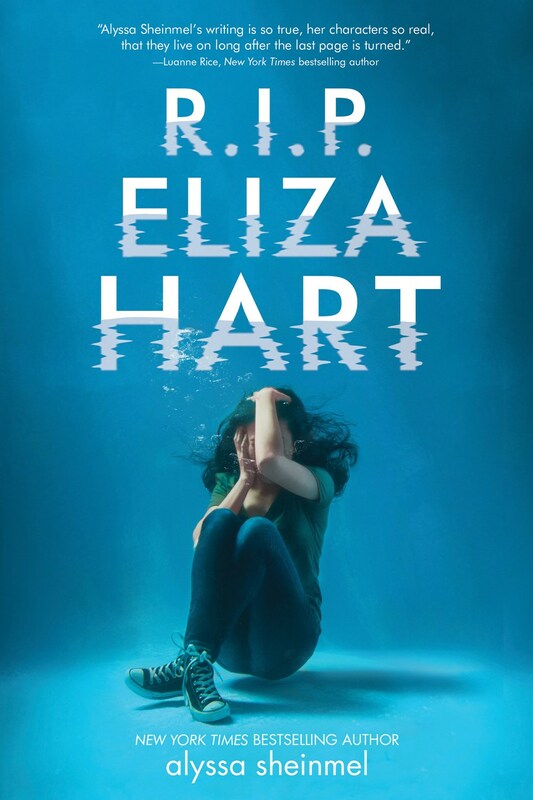 Everything changes just before graduation, when she's drawn to an eerie, brilliant light-which narrowly misses her as it blows up her friend Lincoln's car. Clearly someone's after Roxie, and finally Lincoln tells her the truth: He and Roxie are angels, beings from another dimension, and that light is her soul, separated from her human body in a traumatic birth. Once a skeptical Roxie rules out the other possibilities-like Lincoln created this delusion to escape his abusive father-she accepts her gut-deep knowledge of the truth. But someone has been screwing with her light, using it to commit crimes, and their actions are about to cause irreparable damage to two worlds: the one she lives in, and the one she can't remember. Aided by her best friend Jordan, her boyfriend Tucker, and Lincoln, Roxie tracks down the criminal and uncovers many more secrets not only of her past, but of the history of their race on Earth. And then Roxie faces a horrible dilemma-the only way she can stop them from ripping apart both worlds is to fuse with her light...which could be tainted by the evil with which it was used.